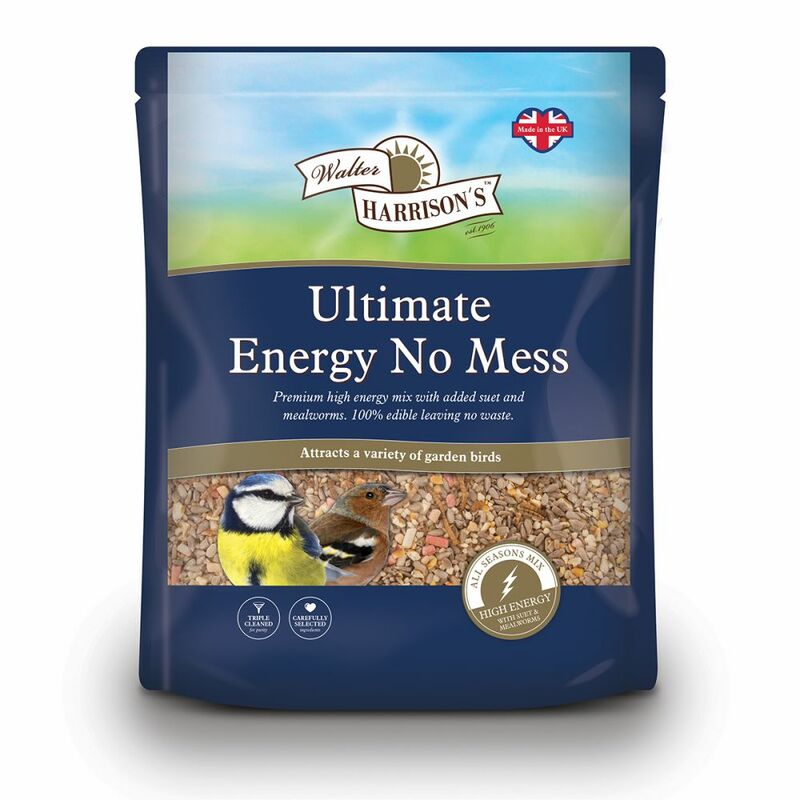 Premium 100% husk free mix is 100% edible leaving no waste#or mess. 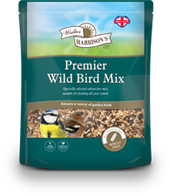 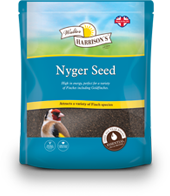 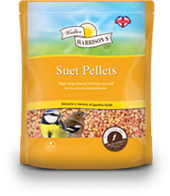 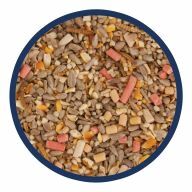 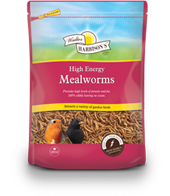 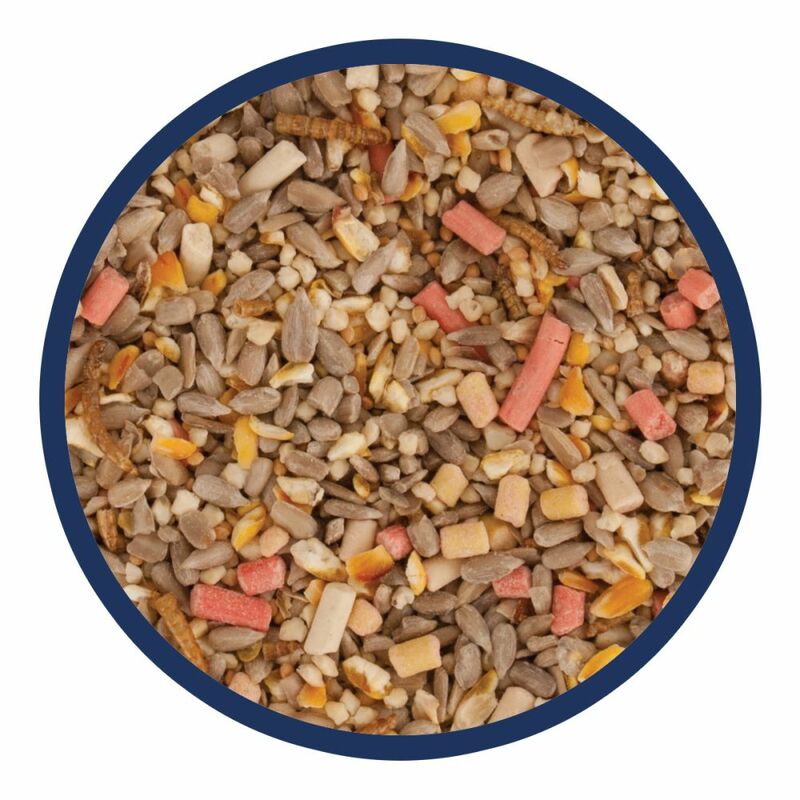 Packed with high energy Sunflower Hearts, chopped Peanuts, Suet Pellets and Mealworms. 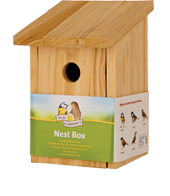 It will attract a variety#of birds to your garden all year round. 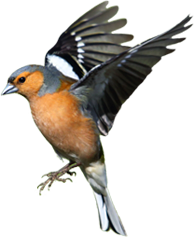 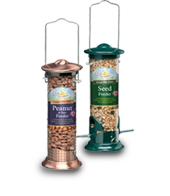 Can be fed from a seed feeder, bird table or on the ground.